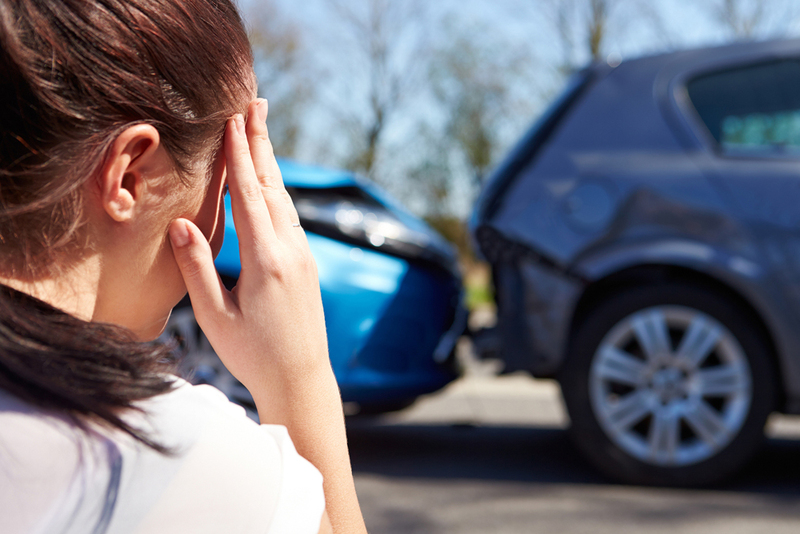 Getting into a car accident can be traumatic for you, both mentally and physically. Our San Antonio chiropractor can help with the aches and pains you may feel after such an experience. Auto accident injury treatment varies depending on the type of injury you sustain, but we have multiple options for relieving your pain and helping you heal. Some of these injuries can cause long-term pain if you do not receive proper auto accident injury treatment. Luckily, chiropractic care can help mitigate these problems and make them more manageable without drugs or surgery. We believe that truly effective treatment involves the whole person and is aimed at healing the source of the problem rather than just covering it up. Chiropractic care helps you achieve true recovery through the use of holistic healthcare techniques. Chiropractic care such as spinal decompression therapy works to remove pressure from the spine, relieving pain from bulging or herniated discs. Other misalignments of joints can cause muscle strain from the body trying to compensate or sprains and strains caused by overstretching ligaments and tendons. Chiropractic adjustments can put joints back in their proper place and provide relief for the surrounding tissues. Passive care such as ice and heat can help relieve pain and also reduce inflammation or improve blood flow in the area. Active care includes exercises that our chiropractor may prescribe for stretching and strengthening. Treatments such as cold laser therapy penetrate painlessly through the skin to trigger biochemical cascades that promote healing in the area. Massage helps tight muscles relax to provide long-lasting pain relief. Nutrition is an important component of health in general, and after an injury, it is especially important to provide your body with the nutrients that it needs to heal. Here in San Antonio, TX, Dr. Phillips Chiropractic Nutrition and Wellness offers help to people with all sorts of conditions. Our doctor has more than 25 years of experience in chiropractic care, and auto accident injury treatment is just one of the services that we offer. To make an appointment, call (210) 545-1144 today!